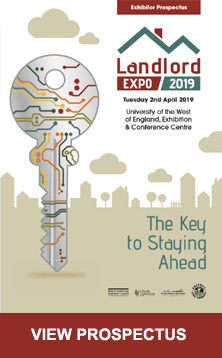 If you would like to receive a quarterly Landlord News*, updates on changes in legislation and council policy and information about landlord development and free events in the West of England Region then please contact us at info@landlordexpo.co.uk and we will add you to our database. The Landlord Database is a stand-alone database and the information on it is not shared with any other council departments or used for enforcement purposes. The Landlord Liaison Service is there to provide landlords in the private rented sector with up-to-date information. You can ask to have your details removed from the database at any time. *Landlord News is a Bristol City Council publication. 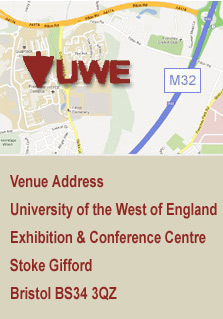 However, the West of England group of authorities work in partnership on many areas affecting the private rented sector (such as HMO licensing). This means that most of the information in Landlord News will be relevant to all landlords in the West of England region.